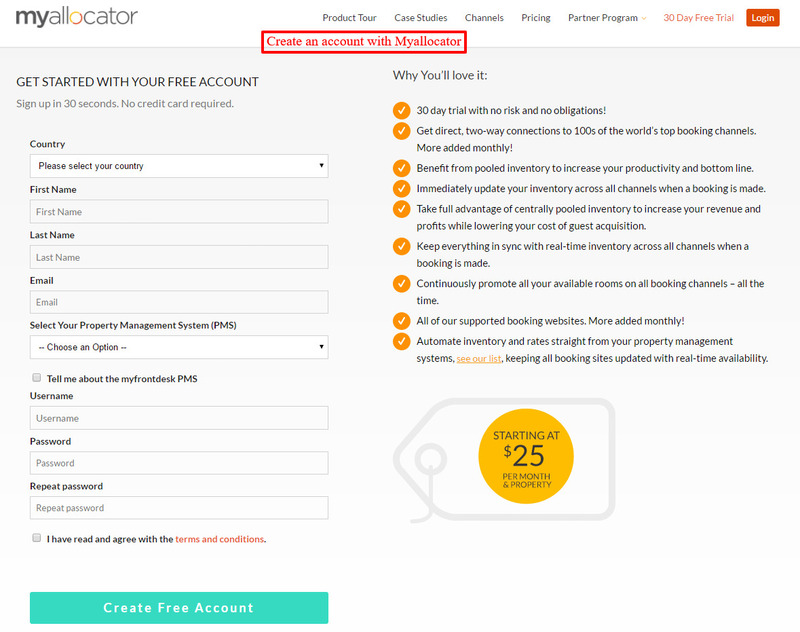 Firstly, the Admin needs a Myallocator account to use Myallocator channel manager. 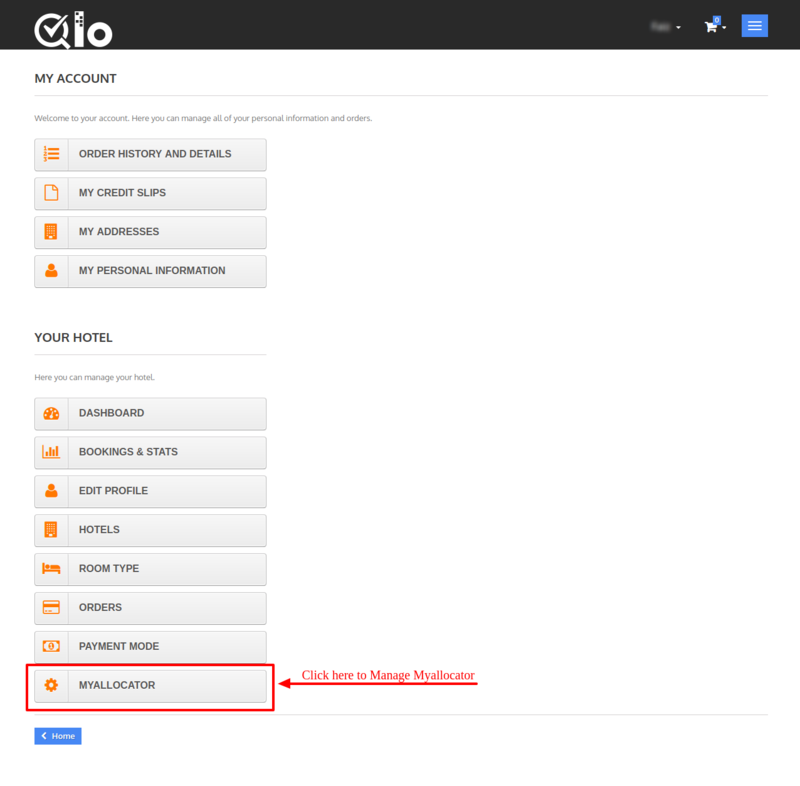 If you have already had an account then login otherwise creates an account. 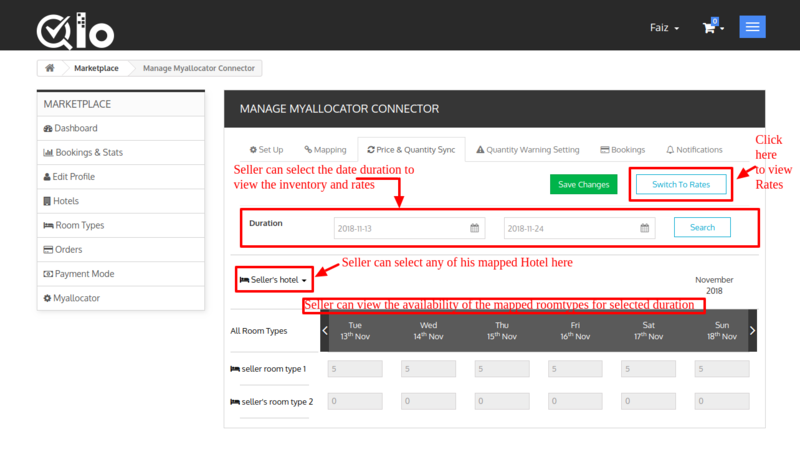 Once Installation is finished, the admin has to set up the Cron Job then Seller can configure his Myallocator Connector at the front-end. 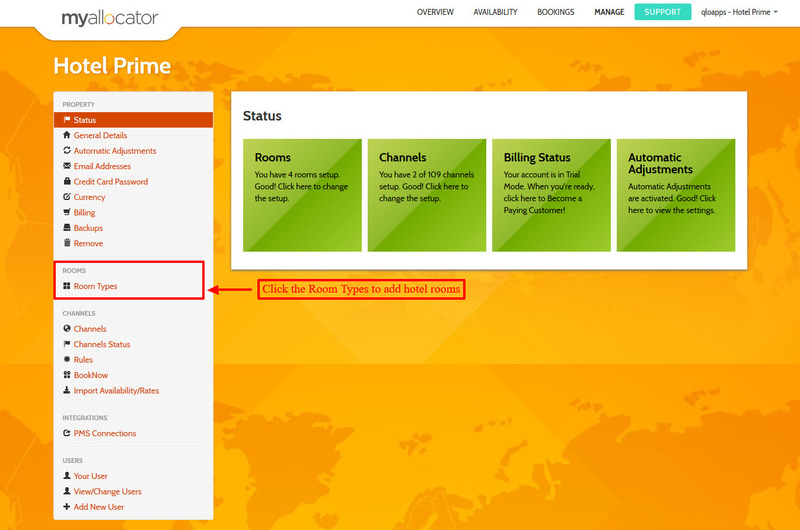 To sync your seller bookings with Myallocator admin will have to ask his hosting provider to set up the cron job on his server. And these properties will automatically get mapped also. 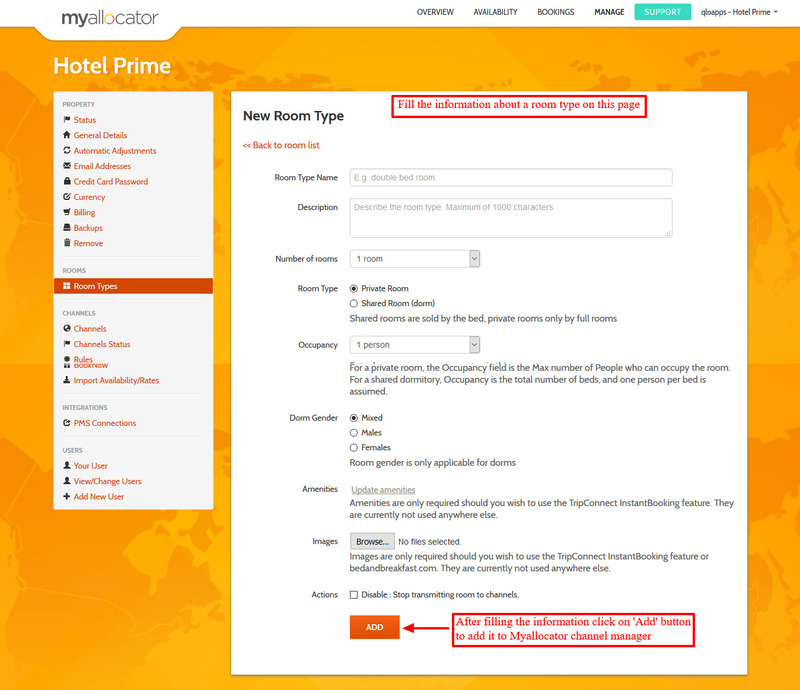 After entering the credential the system will ask you if you want to synchronize the Myallocator Properties and Room types to QloApps Marketplace. 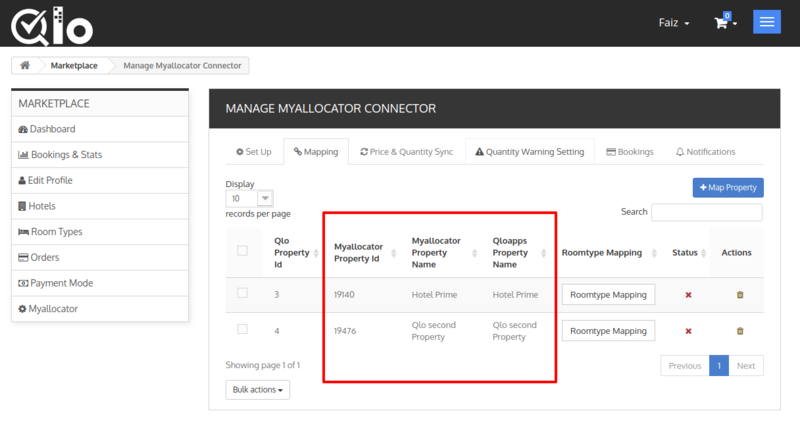 If you select yes in these fields and click on Sync, the properties and room types created on Myallocator will be imported to your Seller’s Account automatically so that you can Map the properties and room types. 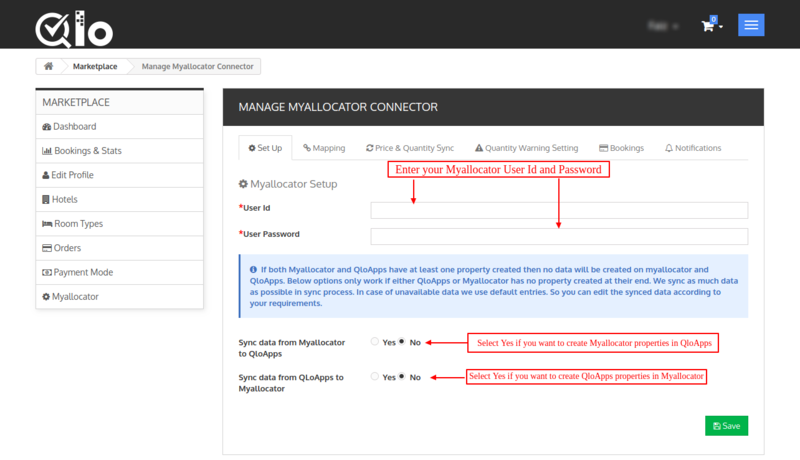 After completing the configuration the next step is to Map the QloApps Marketplace properties and MyAllocator Properties. 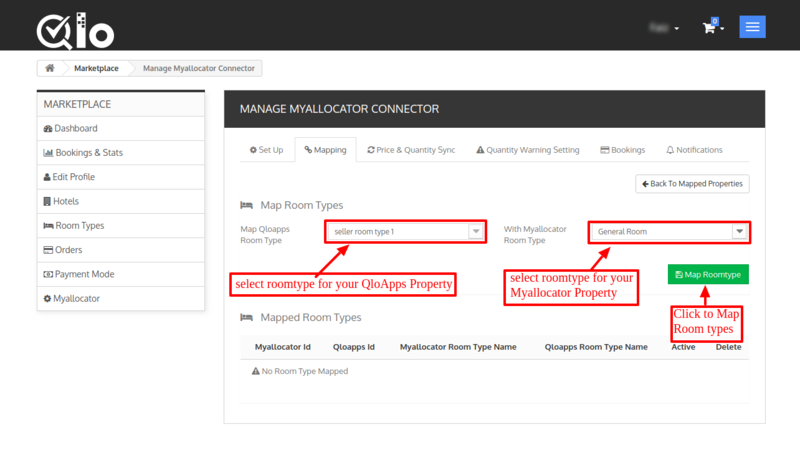 Now select the QloApps and the Myallocator Properties which you want to map. 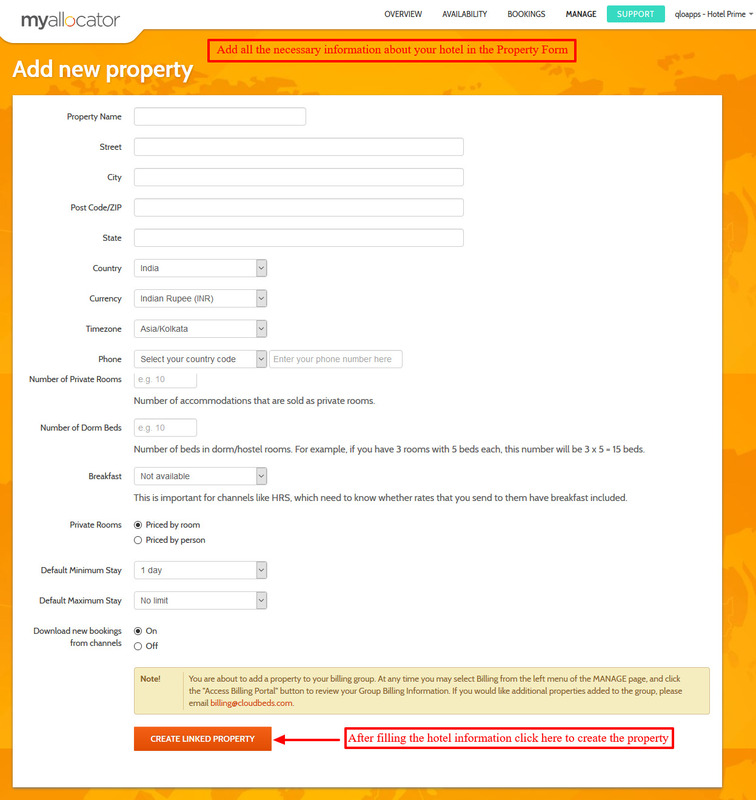 After selecting the properties click on Map Property button. After you click on Map Property button, you can see the list of Mapped Properties. 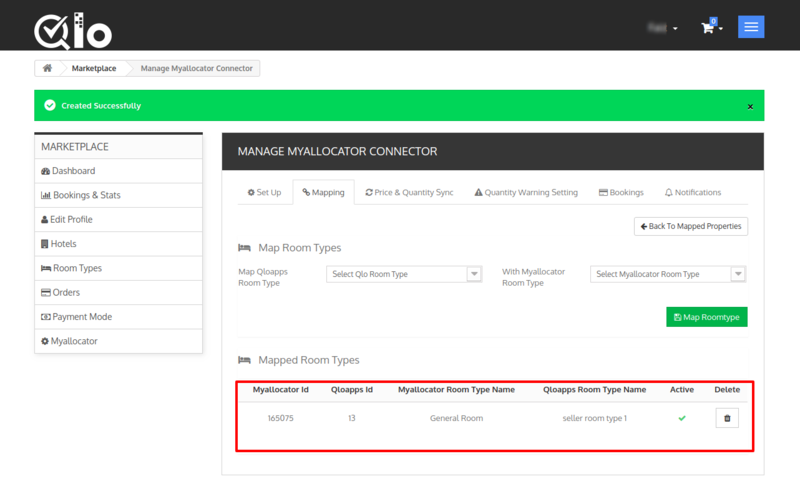 For the room type mapping, click on the Room Type Mapping Button in the Mapped Property list for the property you want to map the room types. 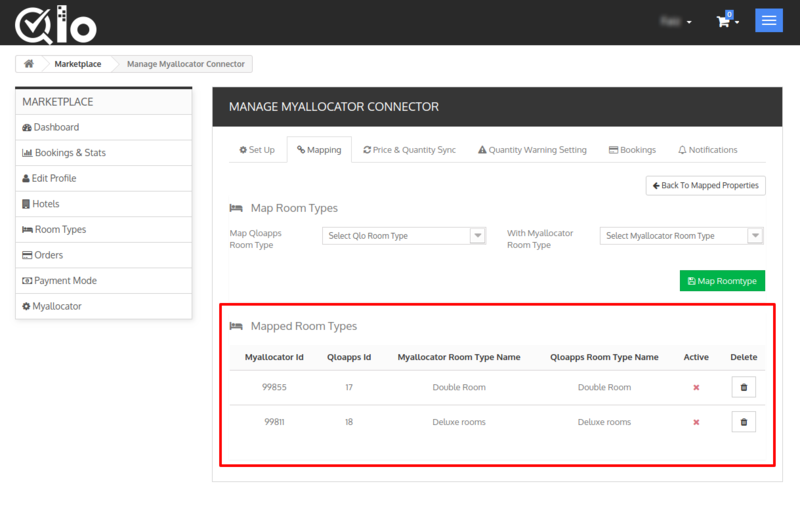 With the help of QloApps Marketplace Myallocator connectors, the Seller can easily sync the Prices/Rates and Availability/Inventory of room types. 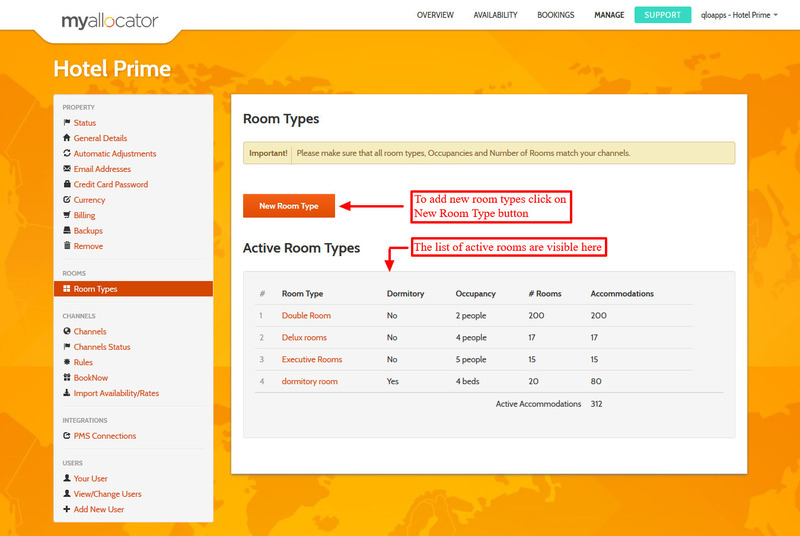 In this section, you can select the number of your room types below which you will get a notification for low inventory. 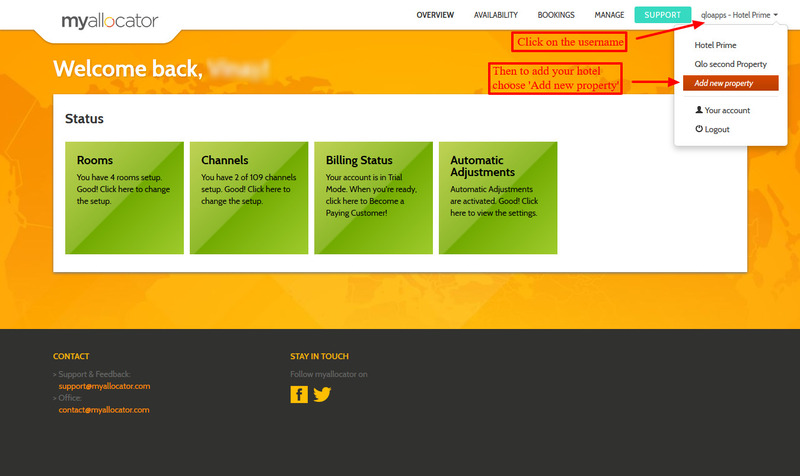 The Booking section displays all the bookings made through the Myallocator channel manager. 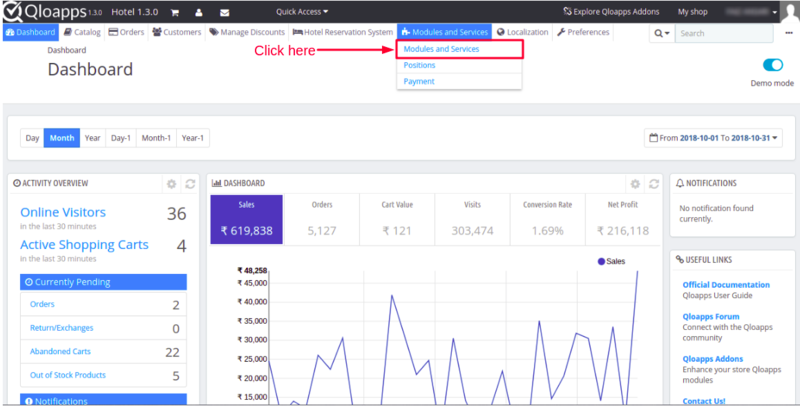 Admin can view information like Myallocator Booking Id, Order Total, Currency, Order Source and Order Date. 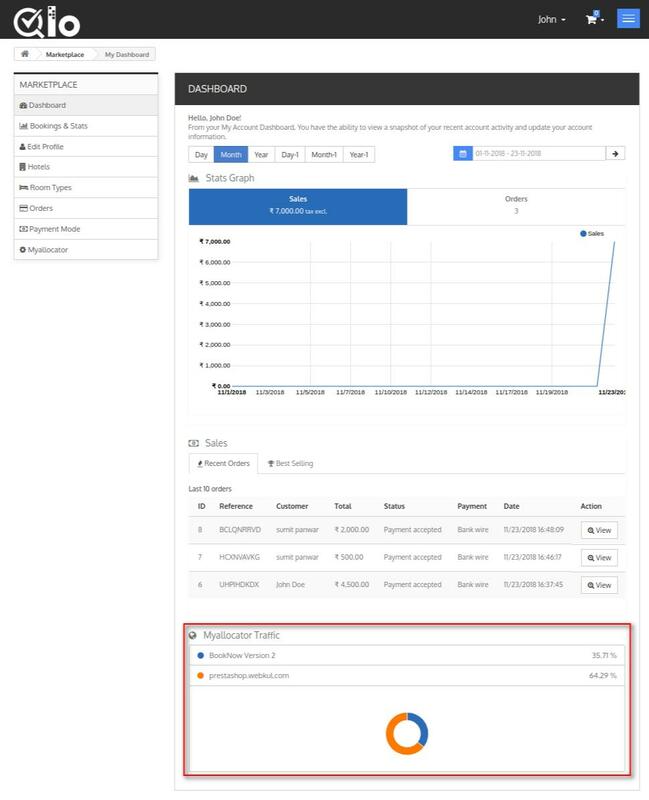 With a pie chart on the dashboard, Seller can keep easily track of bookings made via customers across different online travel websites. 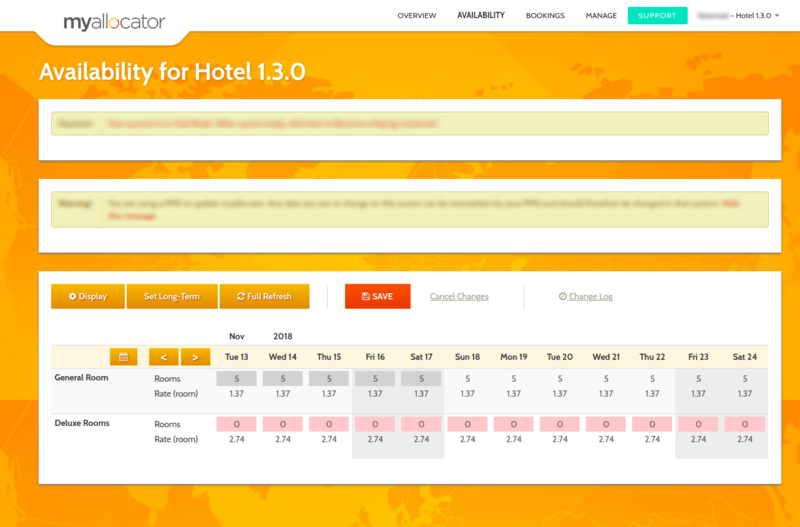 This is how Seller can map and synchronize bookings of hotel properties and room types from Myallocator channel manager. 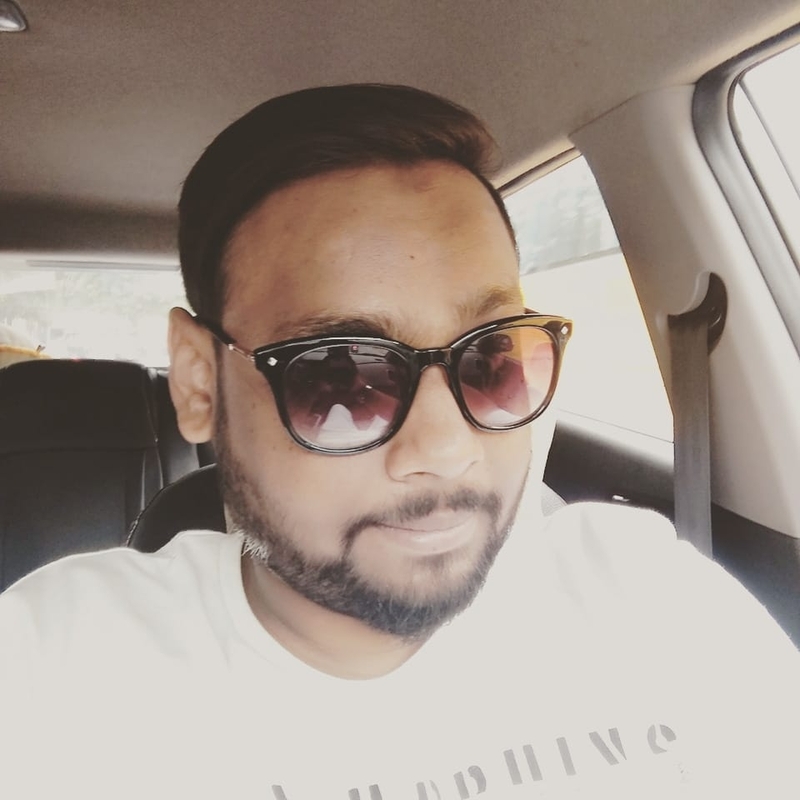 This is an add-on for QloApps Marketplace. If you want to use this module then you will have to purchase the QloApps Marketplace first.